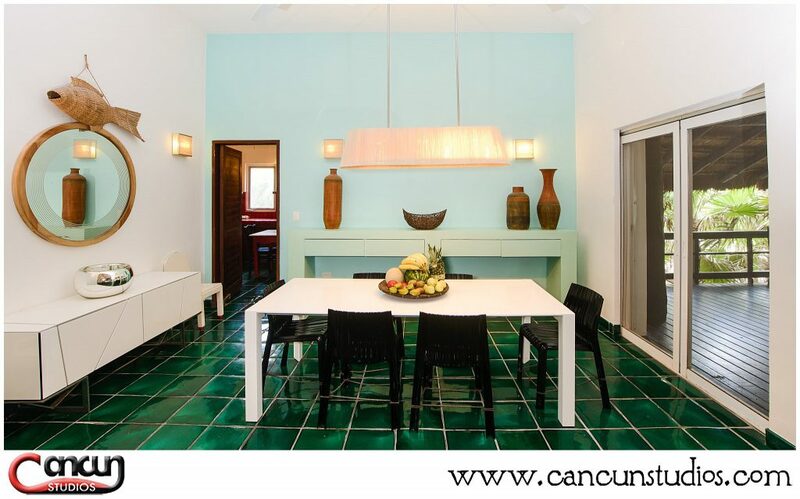 If you are renting or selling your home and you are not investing in professional Cancun real estate photography, there is one important fact you don’t know. The fact is, 92% of the home-hunters today are using the internet to research properties. Also, people looking for rentals, hotels, Airbnb, and resorts are also relying on the internet for research. Among the most important tools when searching property online, prospective clients rank photography at the top of their list. On the internet, you will only get one chance to make your first impression. Remember, there are numerous properties competing for the same buyers. Beautiful photography is a perfect way to showcase your home. 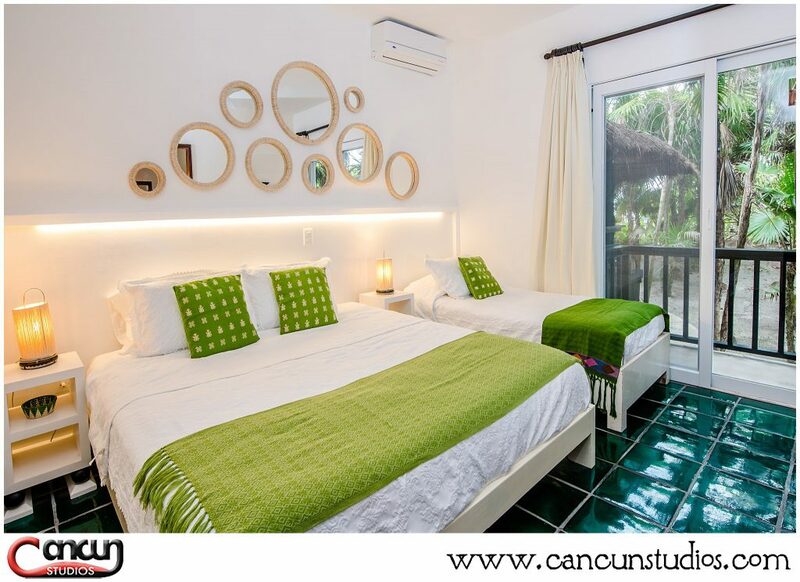 Therefore, don’t try taking these photos yourself, professional photos such as the ones you will get from Cancun Real Estate Photography are extremely important. If you are worried that professional real estate photography will take too much of your time and budget, you shouldn’t. 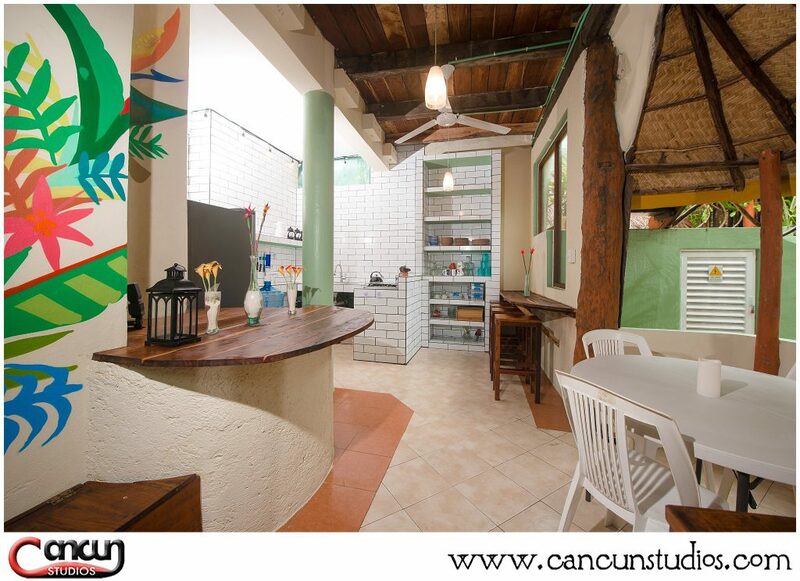 Basic Cancun Real Estate Photography photoshoot, from the start to finish will only take 4.5 to 6 hours on average or about $550usd total. This time includes traveling to and from the property listing, photographing the property, and post-processing of your digital photos. 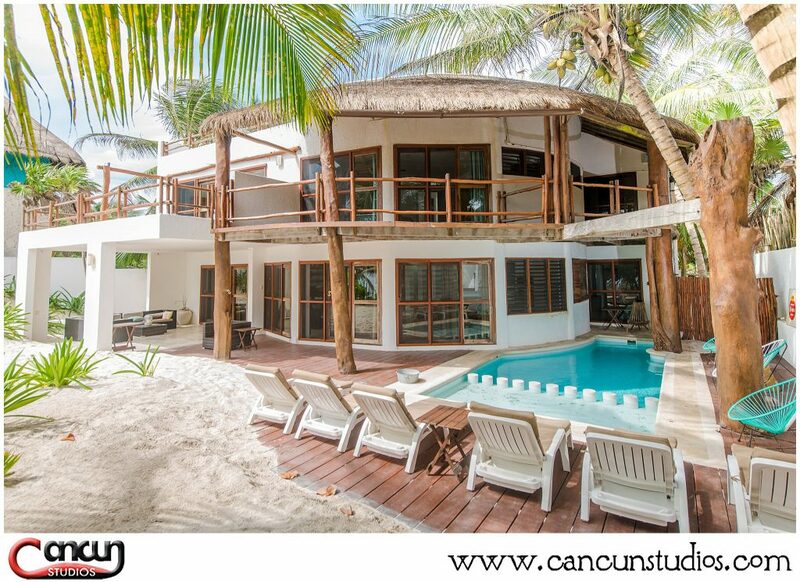 By making small investments in the short run, such as investing in Cancun Architectural Photography, you will end up reaping huge benefits in the future from your property. But, what are these benefits though? Great photography will help you draw in clients. Bad photography will turn them away. Online listings which make use of professional property photos generate 61% more page views than the listings using average or what can be referred to as “point-and-click” pictures. 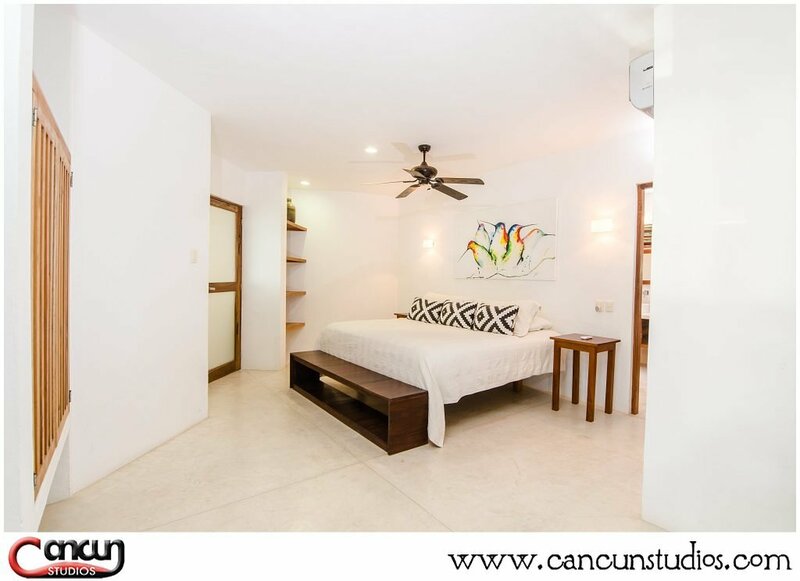 You will have the ability to rent or sell a home at a significantly higher price if you invest in professional Cancun Real Estate Photography. According to a study done by Redfin, a real estate brokerage, homes whose price ranged between $200,000 and $1,000,0000 acquired an extra $3,400 to $11,200 when they were professionally photographed. As a Realtor or homeowner, you need to sell or rent a home quickly so that you can move on to the next thing. 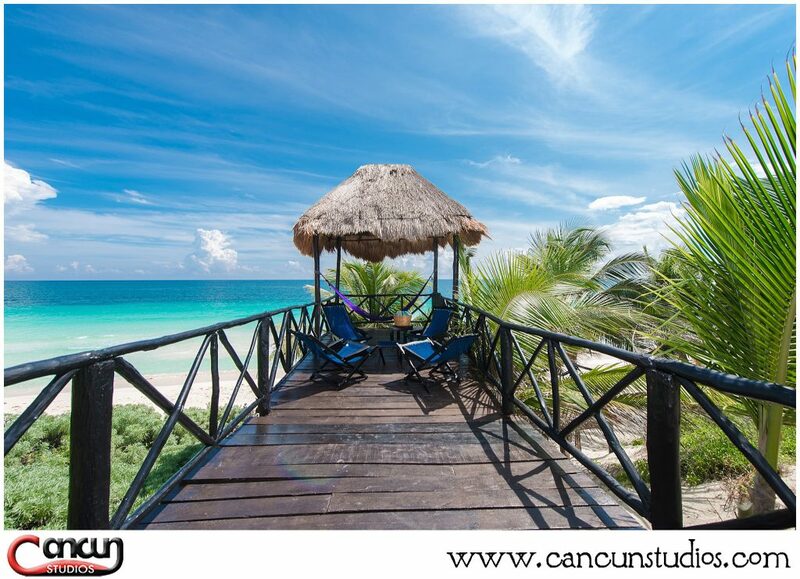 Professional photography such as the one offered by Cancun Architectural Photography will help you do this. Professionally photographed homes with a price of about $400,000 usually sell 21 days faster than their counterparts. Homes priced above $1,000,000 sell 4 days faster when you use the services of a professional photographer. What Makes Real Estate Photos Stand Out? There are several things which will make your real estate photos stand out from the rest of the competing properties. These include photography staging, getting the perfect angles, professional lighting and the post-production. 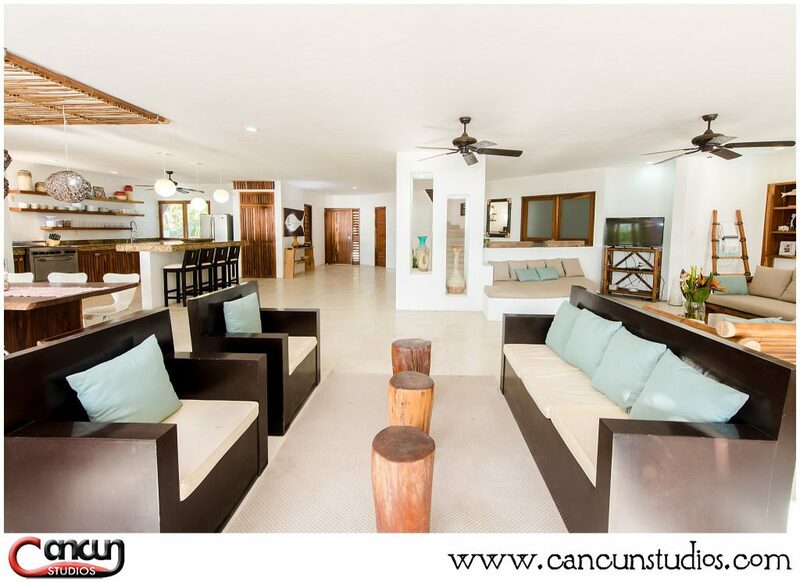 In the case of photography staging, you want your potential clients to envision themselves living or vacationing in your home. Proper staging will help these clients feel comfortable in your home. When it comes to capturing great real estate photos, you need a great photographer who will help you showcase the best features of your home. This is why you need someone who can get all the right angles and offer perfect post-production. 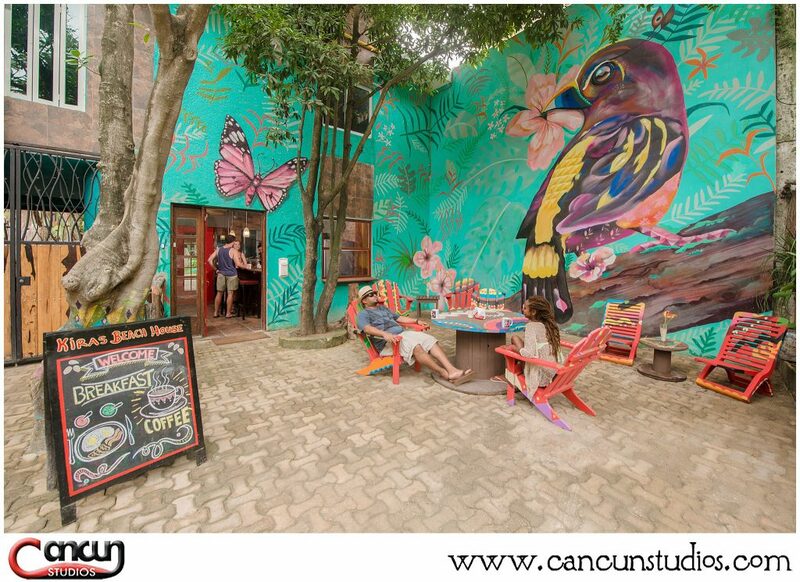 At Cancun Real Estate Photography, we will offer you the best services. 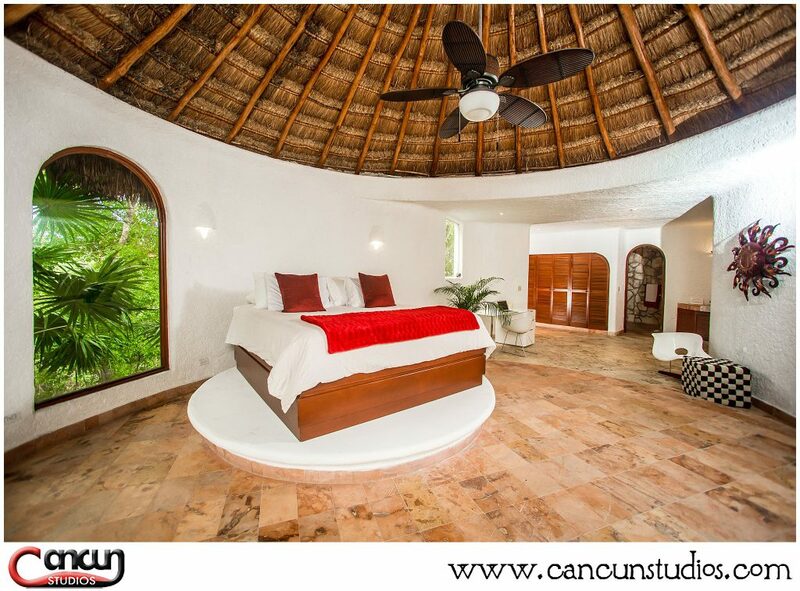 Cancun Architectural Photography will make sure that your property stands out from all the competing properties. This will not only attract more buyers. It will also help you sell the home at the highest possible price.